Many of you ask how it all began-and for us it was back in 2009. We wanted to incorporate our name around Tetrahydrocannabinol (THC) and knew it had to be just right. A name that had meaning and that the community could relate to, and after long hard thought we came up with The Herbal Cure! THC for short, it was perfect. The ultimate name that was easily relatable, so patients could read the name and know that they are getting true medicine that will help relieve them of their ailments. Coming up with a logo was our next mission, going through multiple different designs and finally coming to one final decision- a beautiful Kokopelli with added Rasta coloring, signifying the linking of distant and diverse communities coming together. 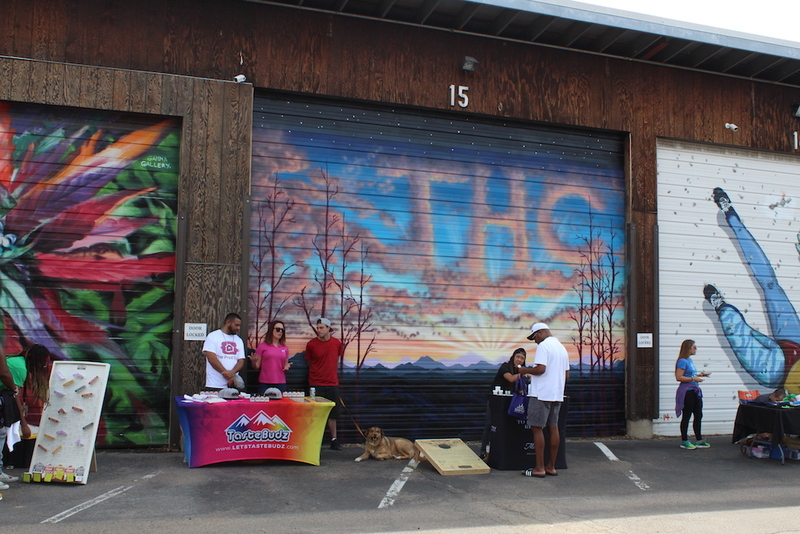 \By using this design and our infamous THC abbreviation, we knew that we had a reputation to uphold and that our goal was to provide the community with some of the most premium cannabis this world has to offer. With that said, we are pleased to say that our company is coming up on our tenth year in this industry, with the sky as our limit!